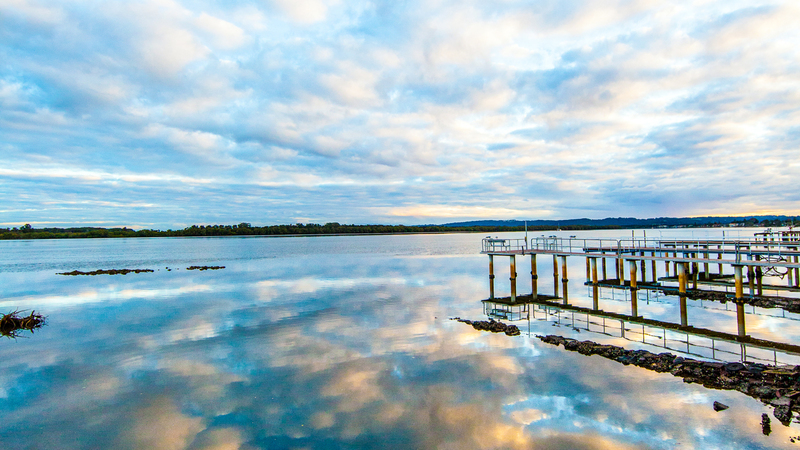 The Ballina Hicraft Motel is located less than 400 metres to the very popular Ballina RSL Club and the town centre, yet is only a very short walk to the Richmond River and less than 1.5 kilometres to the surf beaches and golf course. 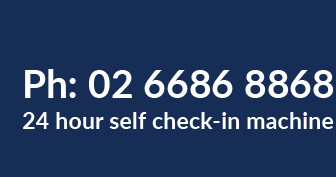 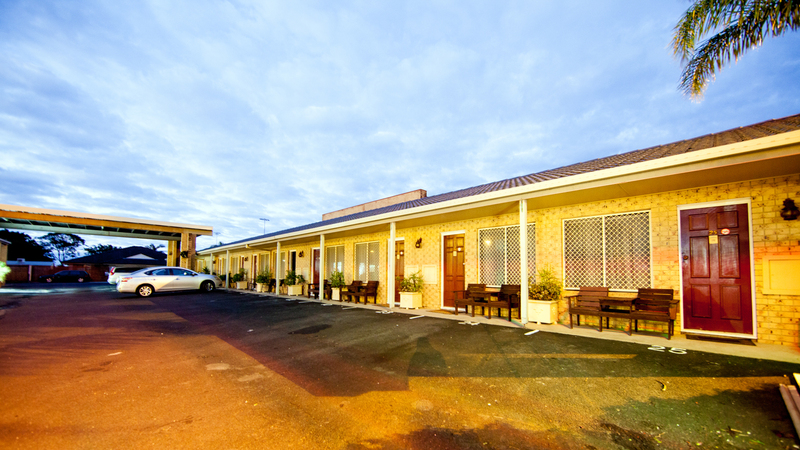 Ballina Hicraft Motel offers accommodation to those travellers both commercial and tourist who are seeking clean comfortable accommodation with welcoming hosts and a competitive tariff. 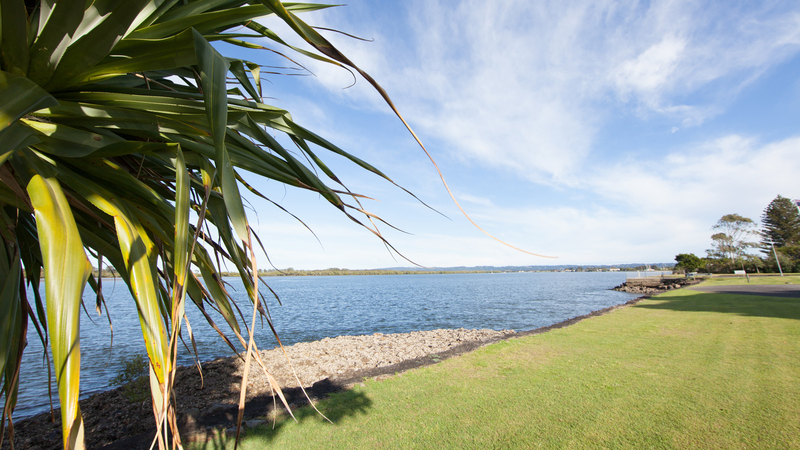 We also offer tourist bus operators the facilities and the number of rooms to comfortably take tour groups. 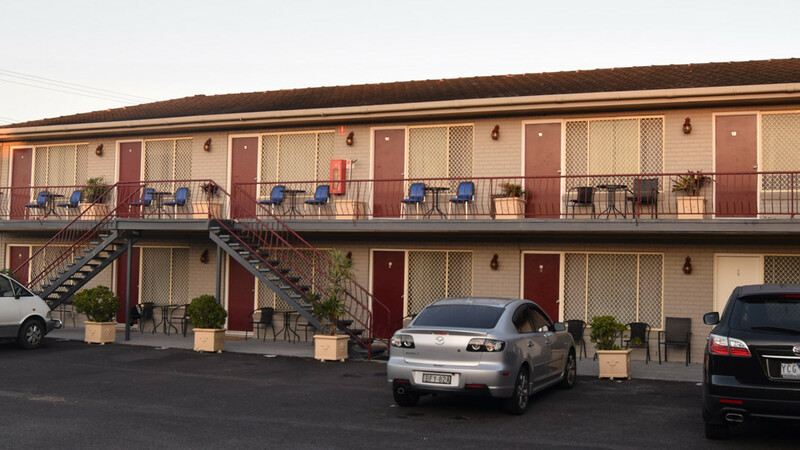 The Ballina Highcraft Motel offers all of the above and now prides itself on being Ballina’s best value motel, and is constantly striving to lift its standard.